On Friday, August 27th, I helped throw a 30th birthday bash for a coworker of mine who has quickly become a close friend. 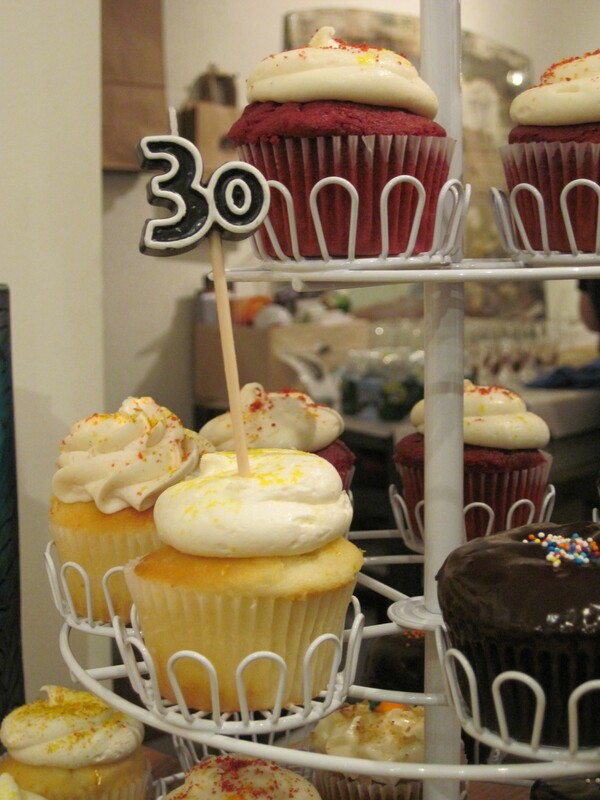 The surprise party was held at Hudson Beach Glass in Old City, Philadelphia. 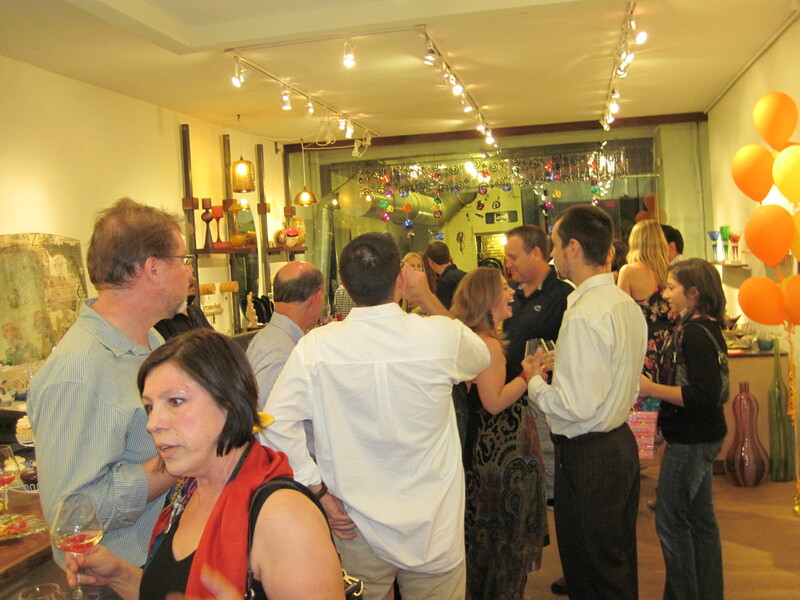 HBG is a local glass studio that provided the perfect backdrop for the party. 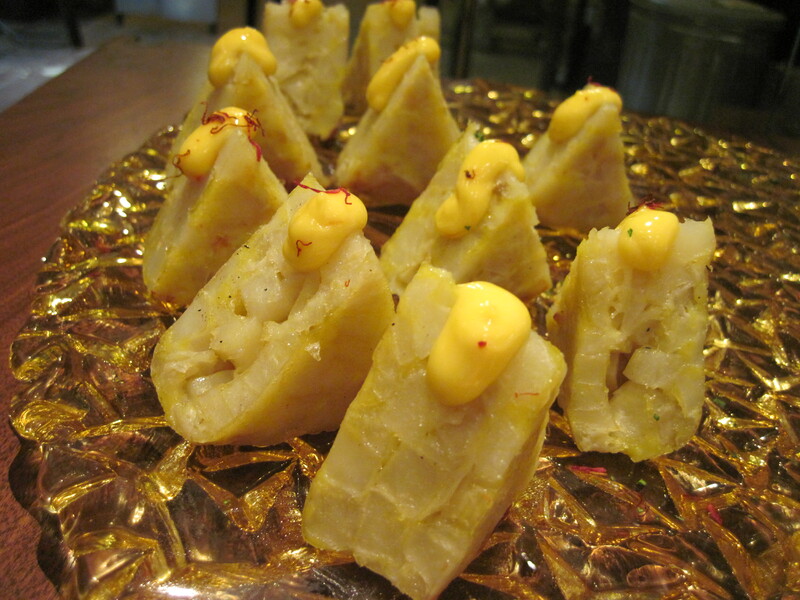 Amada provided Amazing hors d’eourves, which were served on HBG’s glass serving platters. I am also a big fan of the little details. 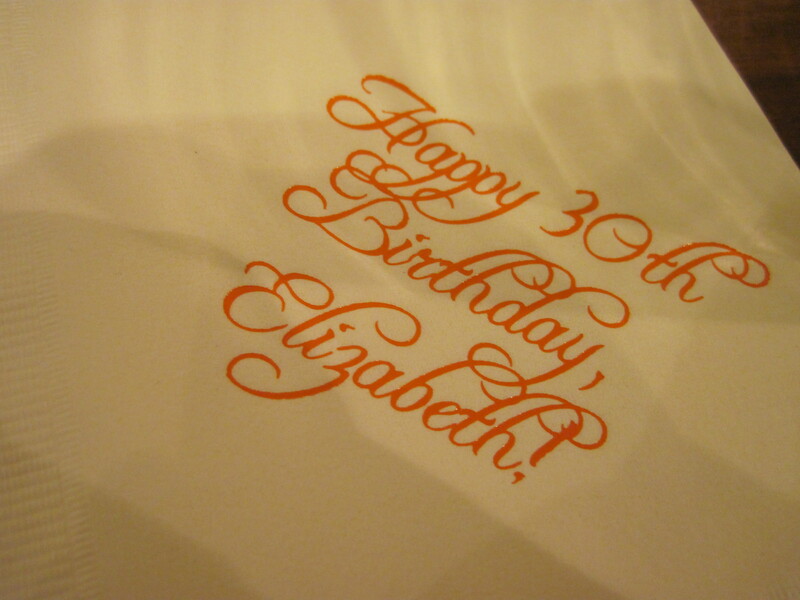 Highlights include personalized napkins, a signature drink, and cupcakes matching our color scheme from Gourmet Cupcakes in Wayne, PA.
So… HAPPY BIRTHDAY ELIZABETH! We hope you had a great time!! A big thanks to Anjuli, Graham, and Mr. & Mrs. Livingston for making the day a huge success. I’m lucky to have such wonderful friends and family to plan this party and celebrate my birthday with me. It’s sure to go down in the history books! 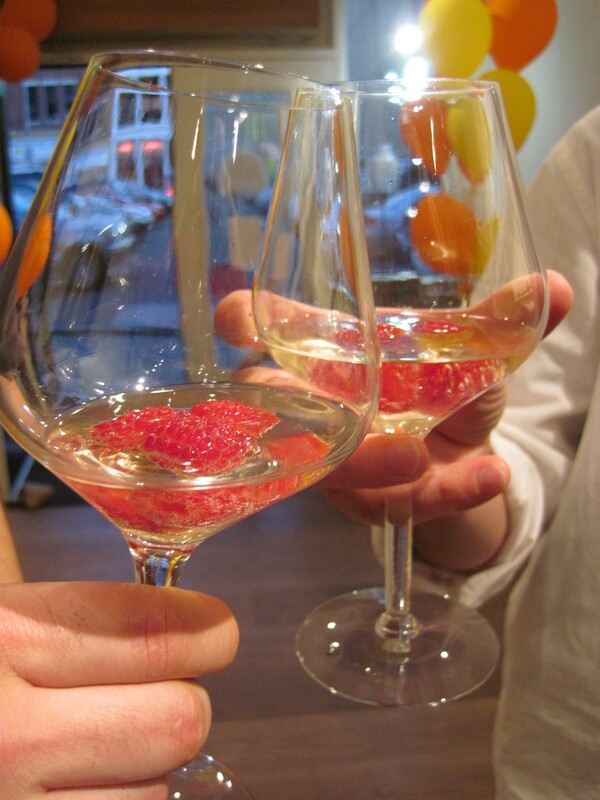 Thank you so much for all of your hard work, Kristin & Krister.